It is Thursday again, time for week three of our new Creatively Crafty Link Party. Thanks to all of you who shared your projects with us last week. This week we have some new bloggers joining us as co-hosts of the party and each of us will be featuring our favorites from last week. If you are featured be sure to grab the "featured on" button. Also, be sure to go check out all of the co-host's blogs since we will all be featuring different projects and to visit the new blogs that have been added. Now on to the features. 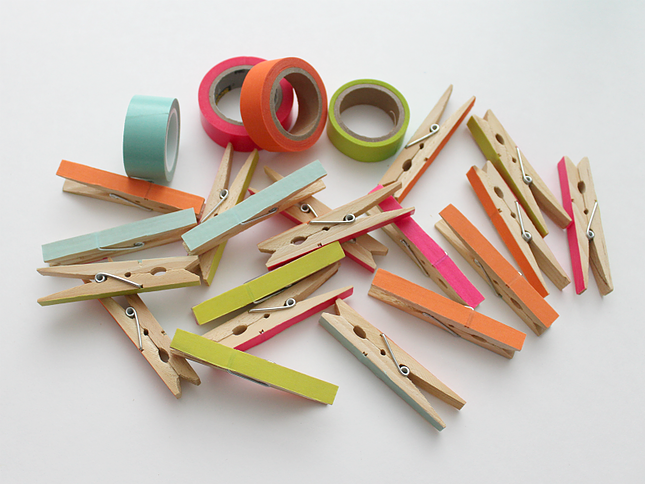 There were several fun projects linked up last week but the most clicked on link was the Washi Tape Clothespins from White House Crafts. The project that I chose to feature is the the Blumenschal from Haekelfieber. The blog post is all in German but she has a link to the free pattern on Atty's and the pattern is in English. I think it is a really cool looking crocheted flower stitch and there could be lots of fun ways to use it.